The government of Ghana has allocated funds in construction of an ultra-modern Film Production Studio to attract the international film market. This was announced by the Finance Minister Ken Ofori-Atta yesterday, 15 November 2018 when he delivered the 2019 budget statement before parliament in Accra. According to Mr. Ken Ofori-Atta, this was part of government’s effort to put up measures to help develop the country’s film industry. “…In addition, government in 2019, will pursue the passing of a Legislative Instrument to establish a Secretariat for the National Film Authority” and will also facilitate the construction of an ultra-modern Film Production Studio to attract the international film community,” he stated. He also added that government is still awaiting parliamentary assent to establish the Creative Arts Fund. “Mr. Speaker, the Creative Arts Industry Bill is now in Parliament for deliberation and passage into Law. The Creative Arts Fund is incorporated in the Bill to ensure the economic viability of the Creative Arts Sector in the economy,” he indicated. Explaining further, the Finance Minister indicated that, the Ghana Tourism Authority is leading a campaign that will see a great number of Africa Diaspora from the United States of America, the Caribbean and the United Kingdom return To Ghana on a pilgrimage to promote heritage of tourism in 2019. 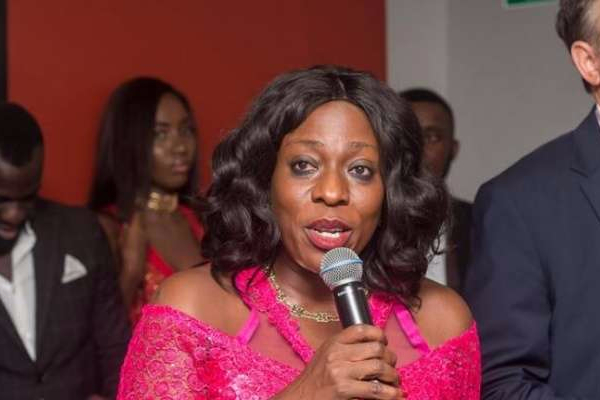 The government in its 2016 Manifesto, promised to provide a fund for the creative arts industry, build nine theatres across nine regions (other than Greater Accra), set a Creative Arts Secretariat, establish a copyright court, among others. It could be remembered that there were reports that some section of creative arts players met with the Minister of Finance to deliberate on the needs of the creative arts industry and the focus in the 2019 budget to help the sector.